At the past Tuesday, September 18, 2018 I was present on the official Wista Portugal presentation and today I’m going to tell you about the event. Wista (Women’s International Shipping & Trading Association) was founded at 1974, and it serves as a link between women all around the world that work on the maritime industry. This association joins more than 3000 female professionals that work on the industry, with the goal of sharing experiences and information. At the time I’m writing this article, Wista is present in more than 40 countries, counting Portugal as one of them from now on. 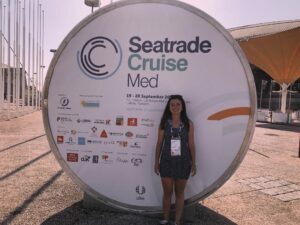 The event happened at 1700, September 18, 2018 at Gare marítima de Alcântara-Lisbon. The opening was made by the president of Wista Portugal, Carla Olival, attorney and legal council of Euromar and managing director of Marítimos manning Portugal. Following Ms. Olival speech, Ms. Despina Theodosiou, president of Wista international and also CEO of Tototheo Maritime, spoke some words. And last but not the least, spoke the Portuguese Minister of the Sea Madam Paula Vitorino, that is now President of the Honorary Counsel of WISTA Portugal. 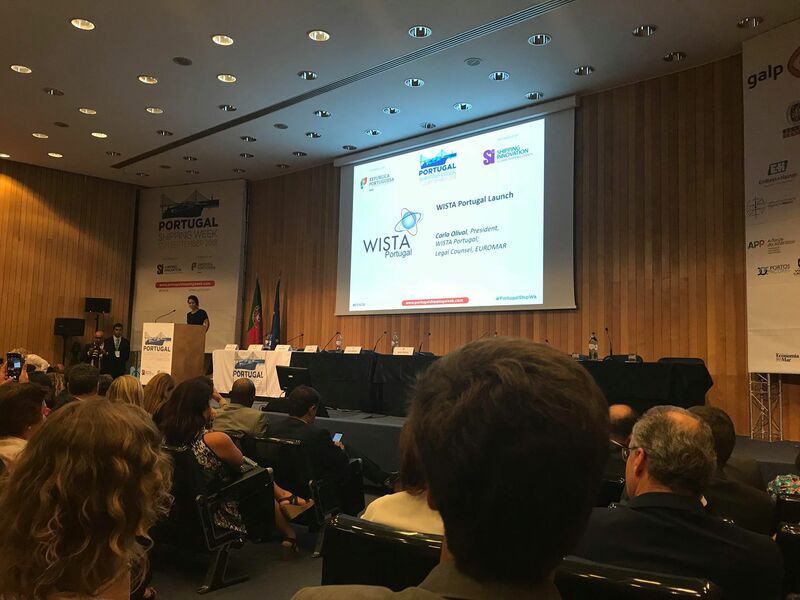 The minister stated “that the creation of WISTA Portugal will give greater visibility to the work and the competencies of Portuguese women linked to the various activities of the Blue Economy, allowing for sharing of knowledge and experiences that will certainly enrich the companies they represent and the Country, contributing to the construction of more egalitarian and just societies”. 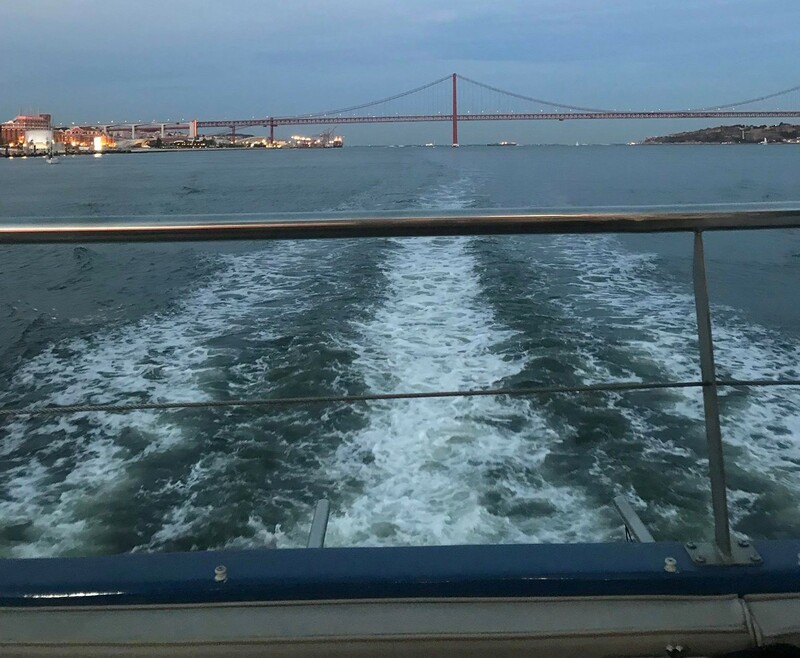 After the wista Portugal presentation, attendees were offered a catamaran tour, where the contact between Wista members and other maritime industry associates was promoted.